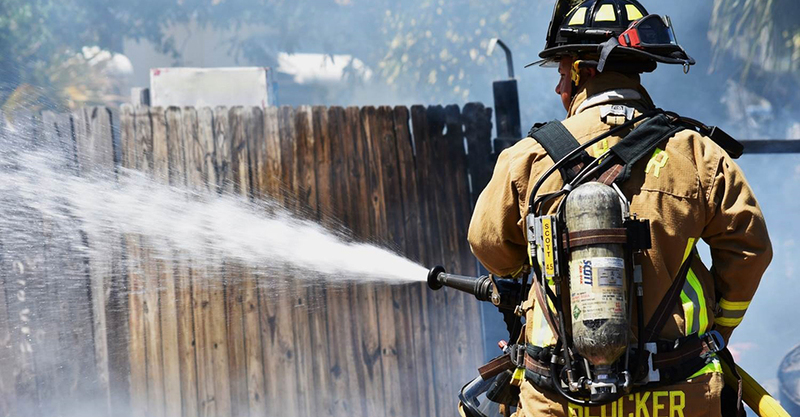 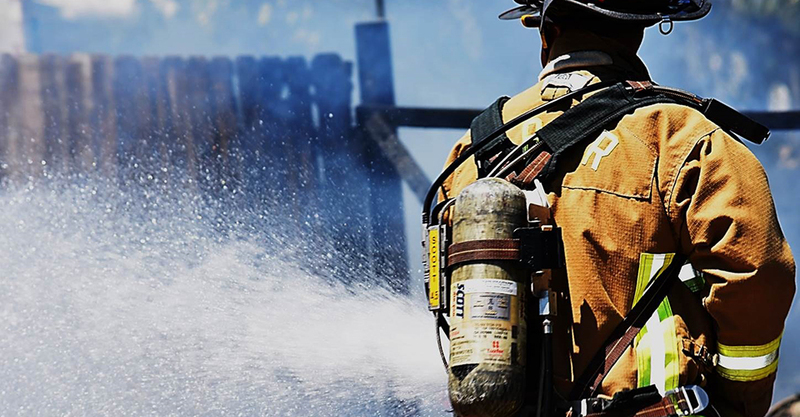 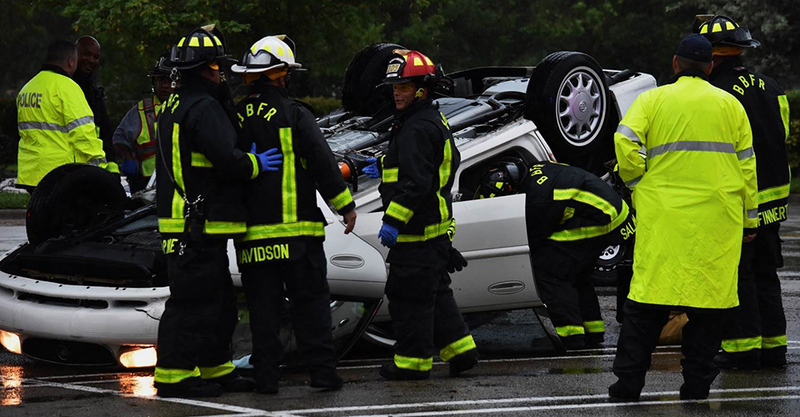 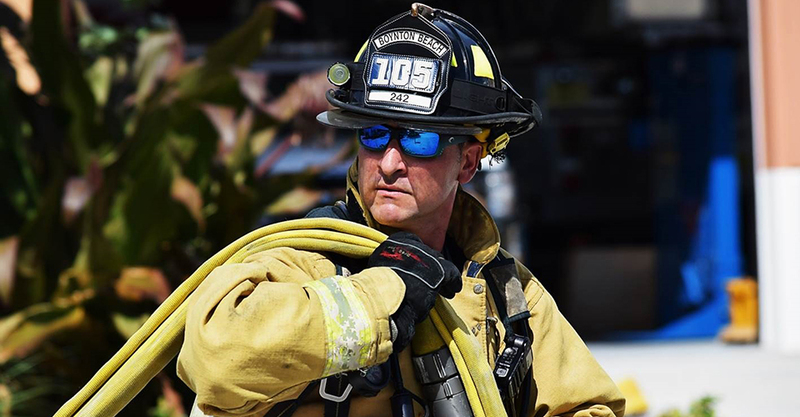 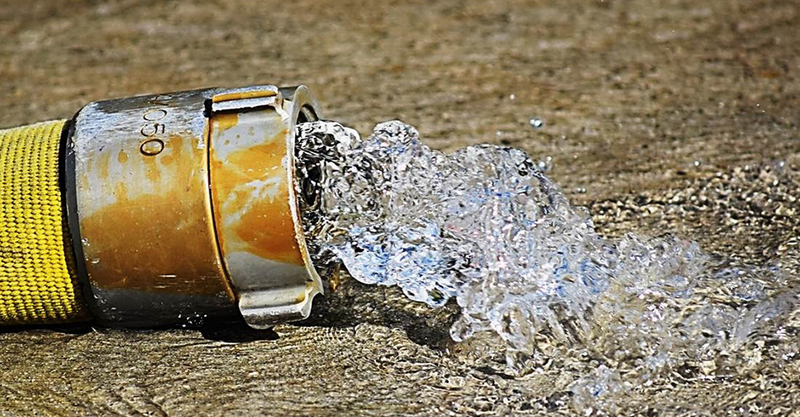 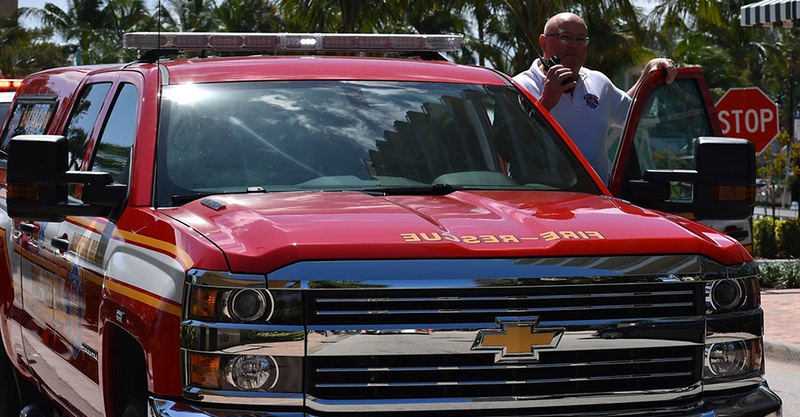 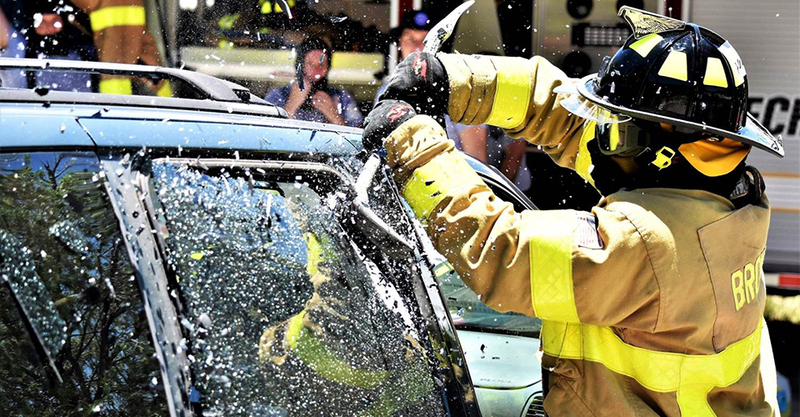 Welcome, and thank you for visiting the Boynton Beach Firefighters Benevolent Association’s website! 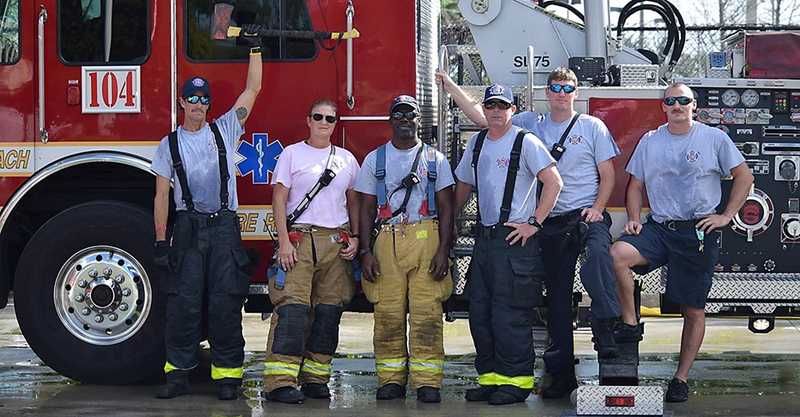 Please click on any of the links for more information and to see who we are and what we are currently doing! 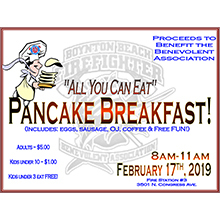 Please click here for more info on the Boynton Beach Firefighters Benevolent Association Pancake Breakfast. 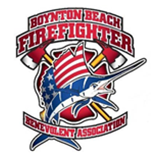 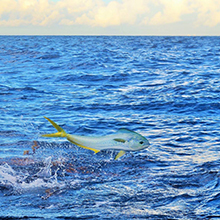 Please click here for more info on the Boynton Beach Firefighters Benevolent Association Fishing Tournament & Chili Cook-Off. 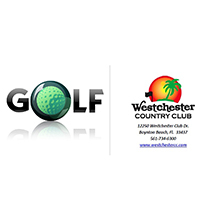 Click Here to Register for 20th Annual Bill Bingham Charity Golf Tournament!